Perfect for changing rooms, schools, washrooms & more. Available in a range of styles, allowing for freestanding, wall-mounted & more. 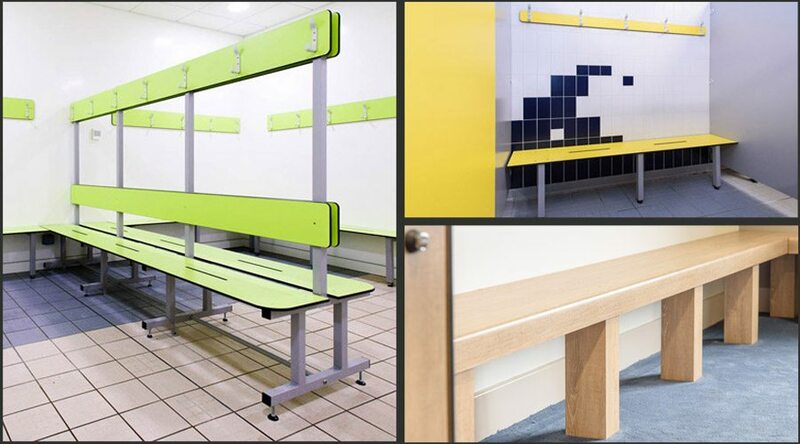 Nokk supply benches in a variety of different styles, created to suit its use. 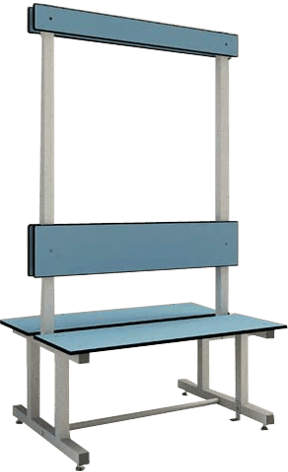 Freestanding & wall-mounted benches available; allowing you to create whatever style of seating you require for you changing rooms or washroom. A variety of colours & textures available to match your design, please enquire for samples. Nokk are experienced with a variety of different industries including education & leisure. We make our products to withstand the day-to-day usage of public sectors; ensuring they’re robust enough to last. Changing cubicles available with integrated seating, providing a seamless design.